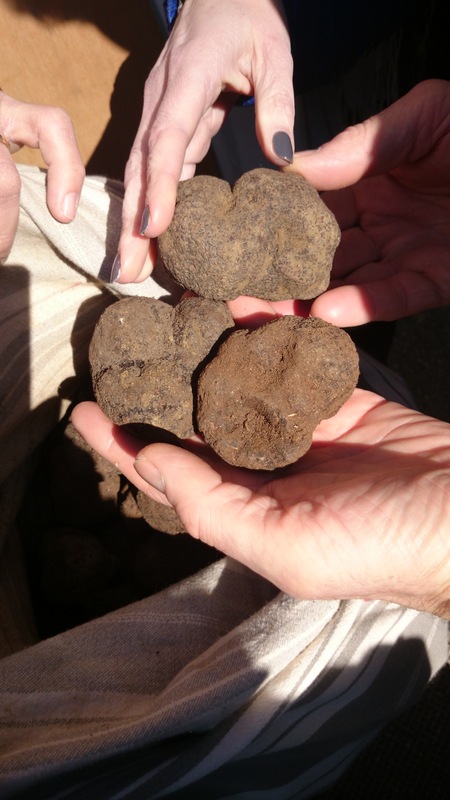 One of the last truffle week end ! 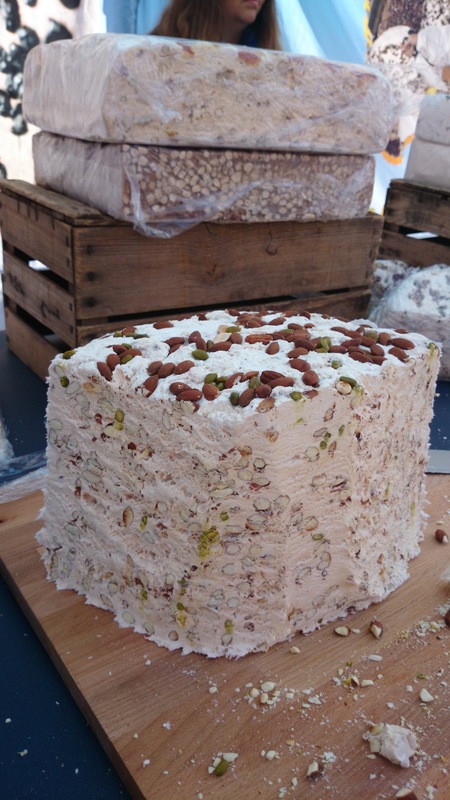 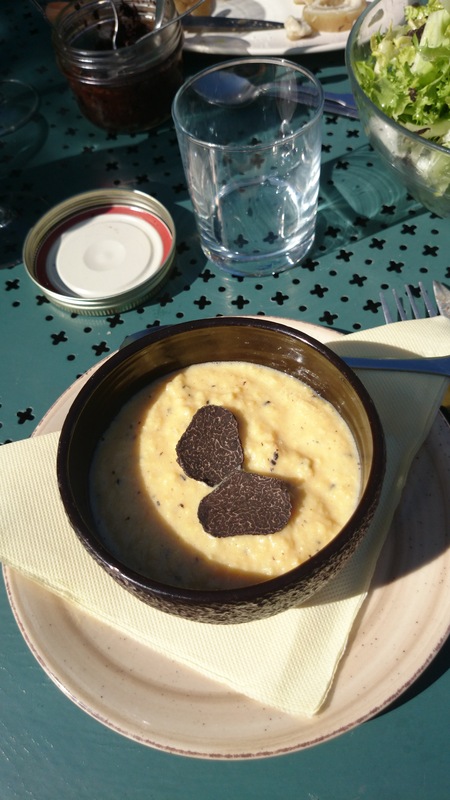 This weekend was so sunny and so amazing that we cant resist to show you what we were up to for one of the last truffle weekend. 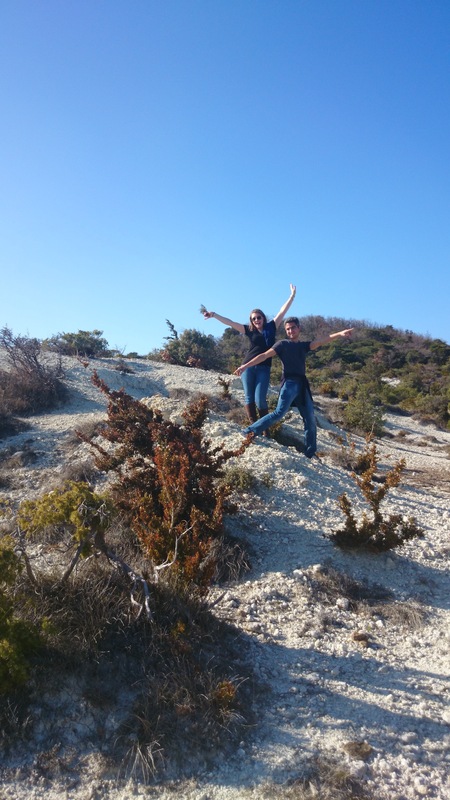 I know … we wrote few articles on that theme but promise the season ends soon and we will have other stories to tell you, other landscape to show you, other activities to discover in our beautiful Provence. 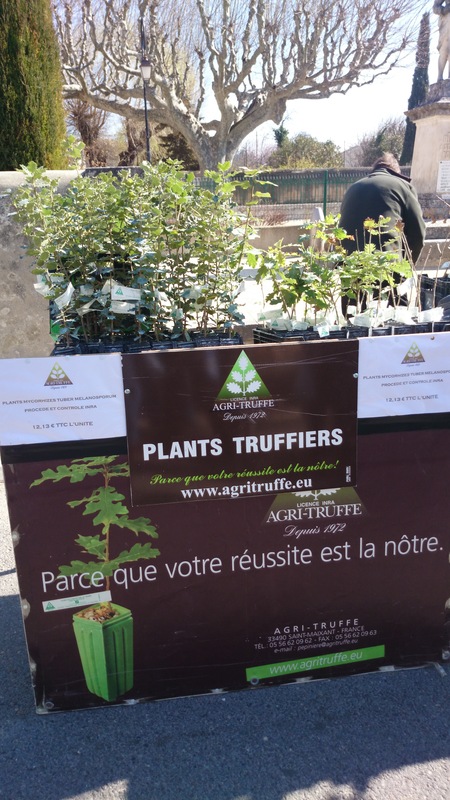 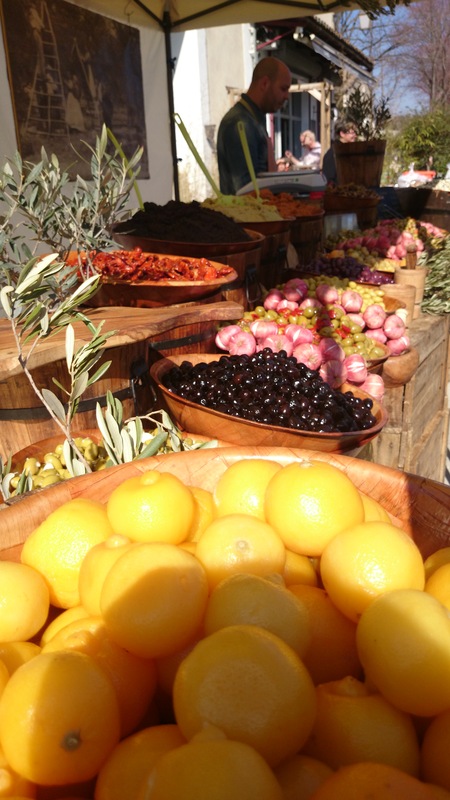 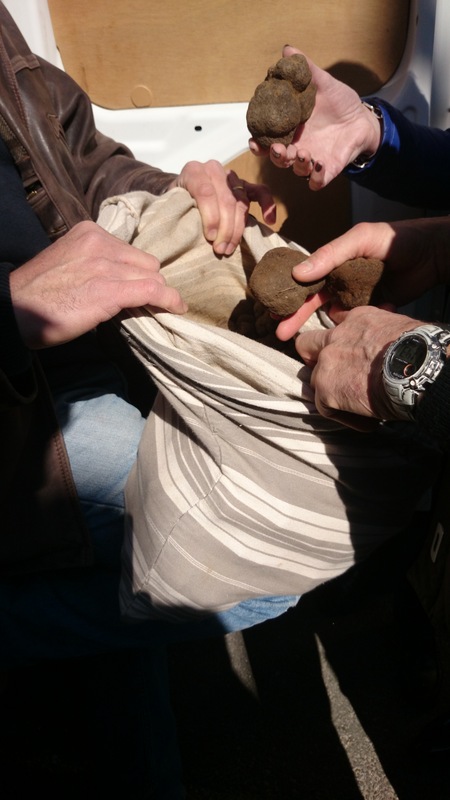 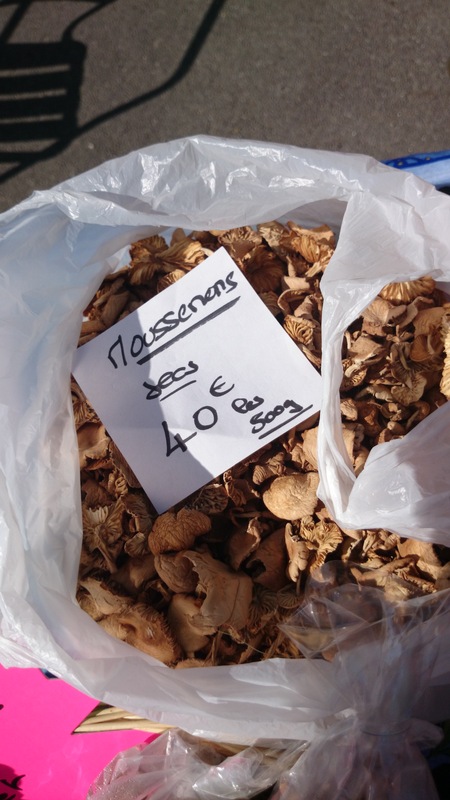 On saturday morning we went to the famous Richerenches truffle market and it was full ! 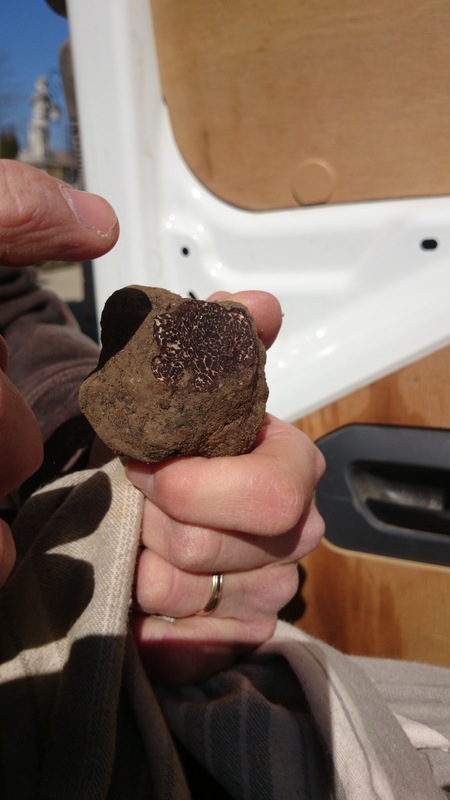 Many cars were there with their trunk full of bags of the black diamond, a scale and their little knifes to cut the surface of the truffle to show you it is a good one and you can buy it. 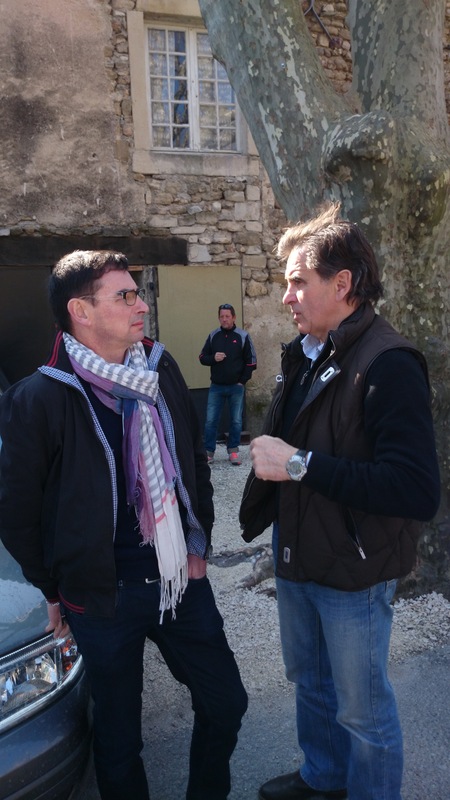 Lucky for the guests, our guide Gilles knows his subject very well ! 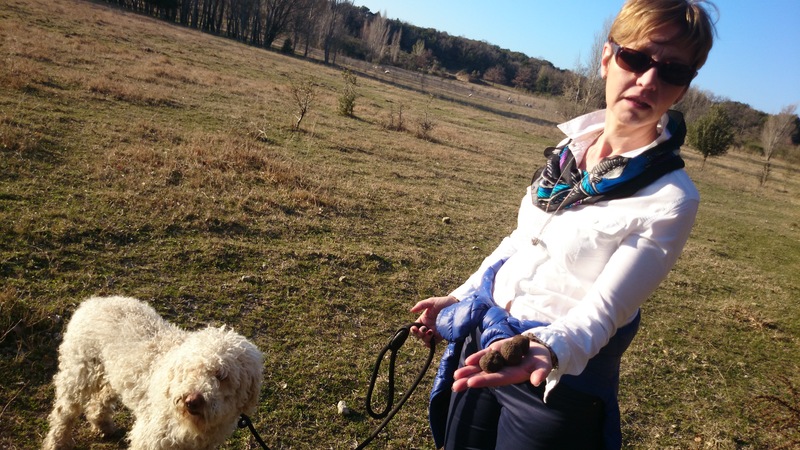 Then off course the famous Brouillade aux Truffes of Jannot ! 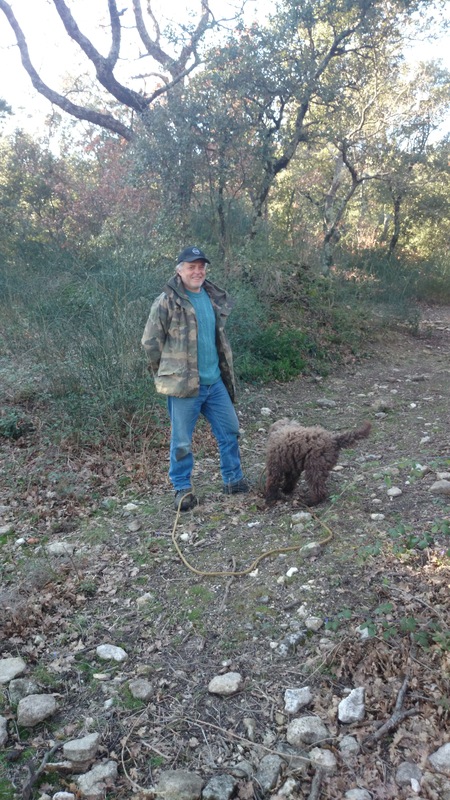 And the sunday we went for a long walk in the middle of the forest, magical place ! 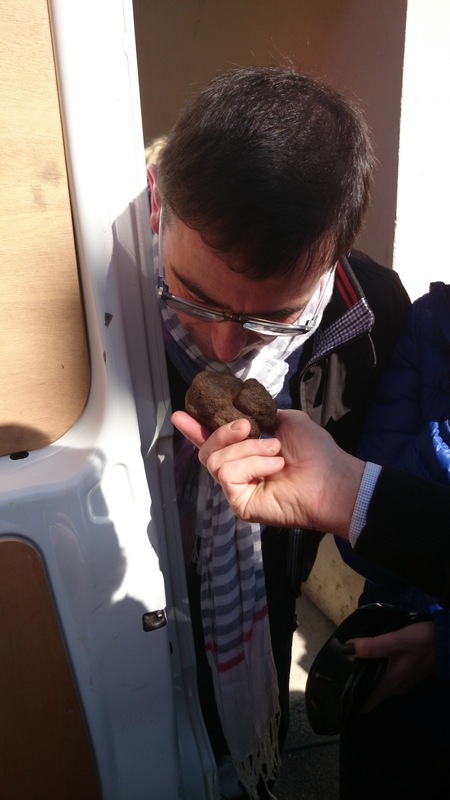 And to all our great guest who came to enjoy, discover and taste truffle, a big thank you and see you next year ! 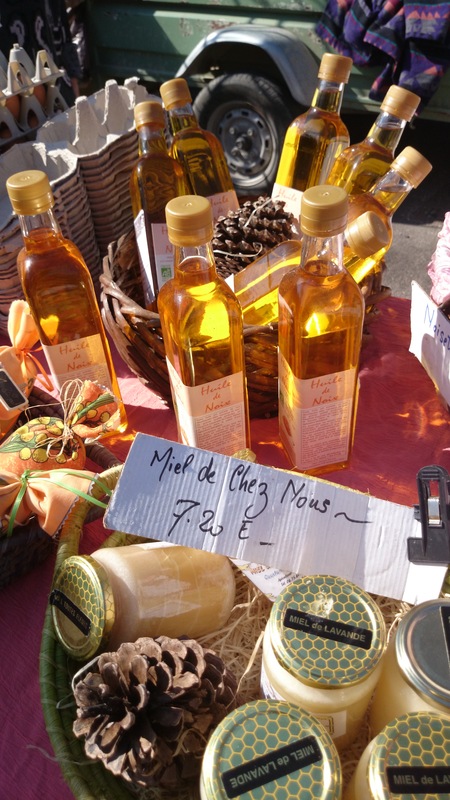 ← A great moment in Richerenches !